Located in the City of Temple City, this was a Federally Funded project. Transtech provided construction management, resident engineer, inspection, labor compliance and office engineer services. 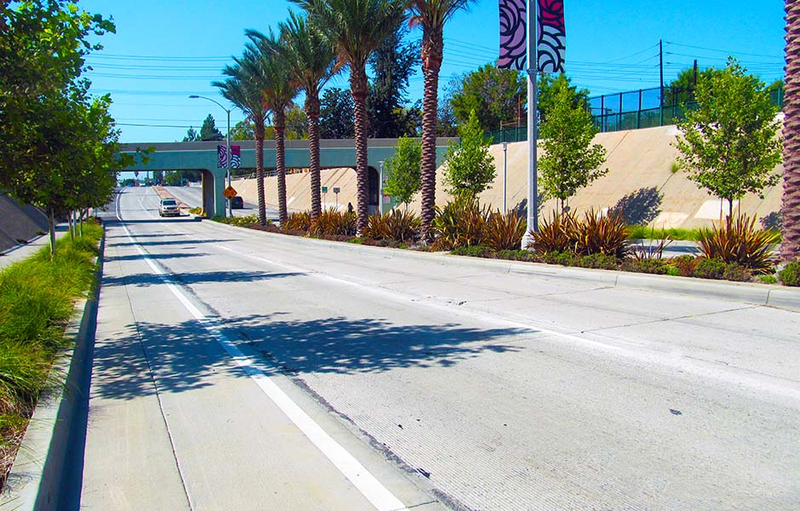 The project included protected bike lanes, widening and reconstruction of 2 miles of roadway (including approx. 6,000 tons rubberized AC overlay).